My husband and I purchased our first rental property in Texas. We also formed an LLC (with just us on it) to shield us from liability issues. We both work and receive W2s. Do I claim the rental property under our personal taxes? 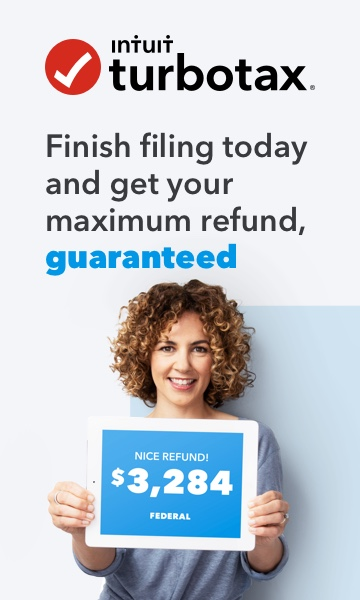 Or do I need to file taxes under the LLC? If the LLC is a disregarded entity for tax purposes, you just claim the rental property income and expenses on your personal return using Schedule E. If the LLC is treated as a partnership, then the partnership's return will provides the information on the property's income/expenses to IRS, and then you each get a schedule K-1 to use for paying the tax on your personal return. If the LLC is treated as a corporation, then it depends whether it is an "S" or "C" corporation and gets taxed as a pass-thru entity or a separate entity, respectively. The default tax classification for a single member LLC is a disregarded entity. The default tax classification for a multi member LLC is a partnership. If you and your spouse are members of the LLC you are likely to file a partnership return. If only one of you owns the business than you can file a schedule E. I would not recommend electing to be treated as a corporation because of the issues with appreciated property distributions.